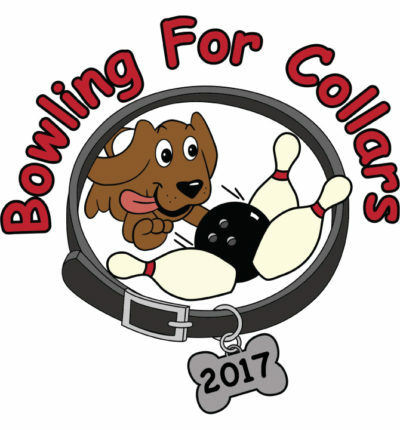 Go Bowling Help Dogs! Join the leagues of animal supporters as they lace up their bowling shoes to raise money for the Dawg Squad. Win prizes for skill and style all while helping homeless pets! Sunday September 24, 2017 Registration, silent auction and raffles open at noon.